Welcome to the Summer New Release Blog Hop!!!! Thanks for stopping by and Good Luck!!!! You might be wondering what your prize will be? Well, the winner will get to pick ONE of these awesome new lines for their very own!Yep, if you win you get to pick one of these awesome 7 lines that you will see along our hop. 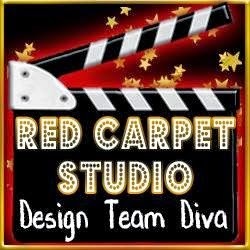 Extra chances to win:- Visit each designers blog and leave a comment. The more you comment, the more chances you have to WIN! Very pretty layout!! I love how you framed each child!! LOVE this!! Hayrides are sooo fun! Beautiful pics! Fantastic! Love the punching, the banner and the bling you added. This is just so fun!! Beautiful work. This is a gorgeous collection and a gorgeous layout. Love all the cute little pictures and the banner. great fall spread and love all the fun pics, wonderful banner too!!! You had the perfect pictures for this collection - great layout! Love the flowers you added! Love the Autumn Glory line. Such lovely colors. Awesome layout, and great use of this collection! What a fabulous layout. Love the rwo page! Super cute layout! Love the banner! FANTASTIC LO. Sure gives inspiration on how to use the set! Love the layout especially that adorable banner that goes between the two pages. I am loving the wonderful rich fall colors. Thanks for sharing your creativity. So pretty! Love the banner connecting the 2-pager! 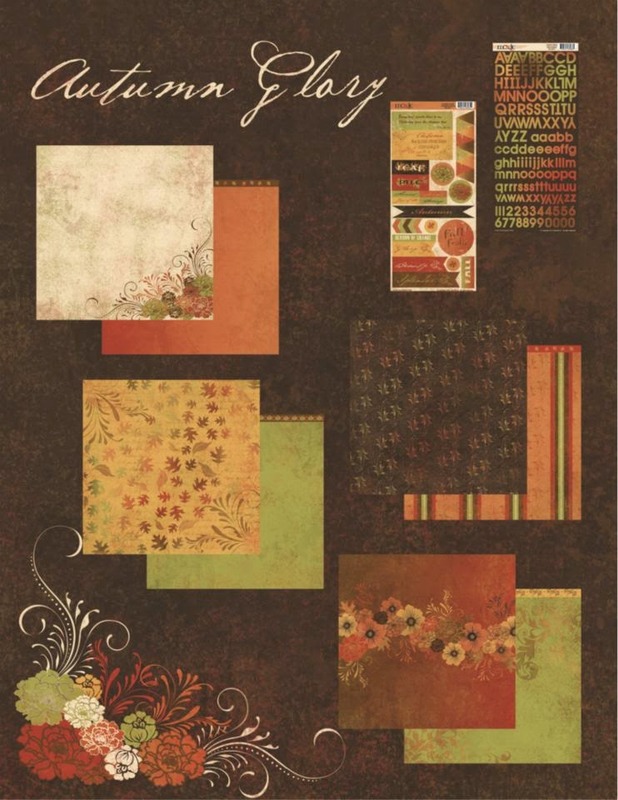 What an awesome FALL layout and great way to capture the memories. Love this collection for FALL. Autumn colors are my favorite! Beautiful work on your layout!